Splish Splash! Perfect Pool Home! The winding, quiets streets of Mesa Verde is where many people choose to call home. 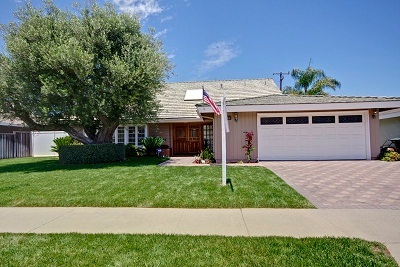 Anyone looking for a charming neighborhood will be impressed with this Mesa Verde Loop home. Besides being a prime location near Balearic Park, the Estancia Adobe (a historic landmark), and the Santa Ana River Trail, the house itself is in mint condition. The owner has made lots of improvements including remodeling the kitchen and updating the bathrooms. Sunlight pours through the French doors of an oversized family room and there is also a peaceful living room with another set of French doors. The pool is perfect for summer pool parties and there’s even a sauna! Check it out! Our beautiful listing in the Mesa Verde Inner Loop home has just been reduced. 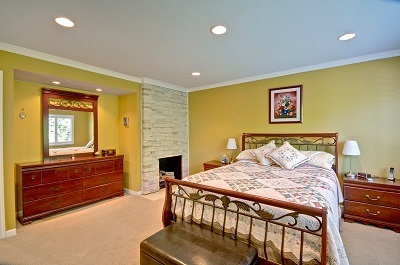 This is an exceptional opportunity to own a gorgeous home that has been upgraded to the nines. In our 26 years of experience, we’ve had the pleasure of re-selling this home a couple of times to happy families and we’ve seen the house change with the times. The recent transformation is AMAZING! 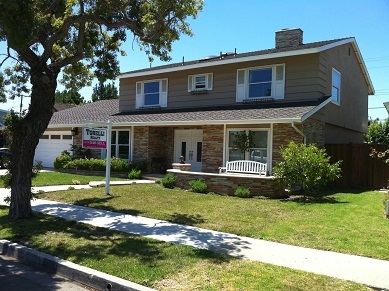 The present owner incorporated fabulous upgrades that were done purely for personal enjoyment rather than for resale. The bright and airy two-story entry sets the tone for the open floor plan. 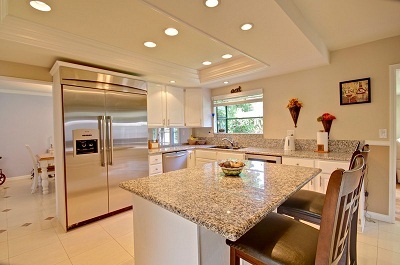 The kitchen has a state of the art look and is perfect for entertaining and whipping up a fine meal. There’s ample space for everyone to hang out in the sunroom, which flows out to an emerald green backyard with patio. The bedrooms are all tastefully decorated – you’ll definitely feel at home here! Make sure to stop by our open house this weekend – the new low, price is sure to attract a crowd of buyers who are looking for a chance to live in the Inner Loop. Popular floor plan has been remodeled and expanded for extra large layout. This single story features 4 spacious bedrooms including a beautiful master suite with French doors leading out to a relaxing spa. 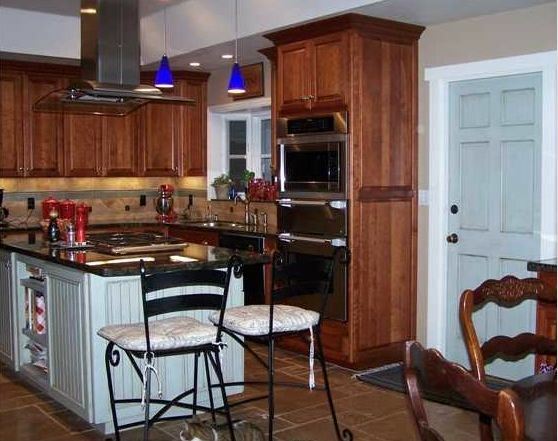 Gourmet kitchen with lovely granite counters, stone floors, dark wood cabinetry, and a center island. Huge remodeled bathrooms have an elegant feel with stone floors and plenty of storage. Bonus office and sun porch. 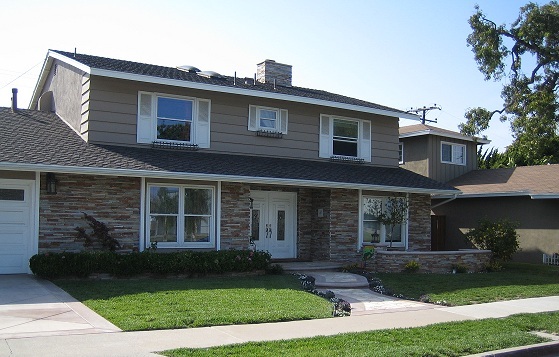 The perfect location for someone who wants to be near a park, shopping, and freeways. Fantastic opportunity to live on the winding streets of the Lower Birds in Mesa Verde. 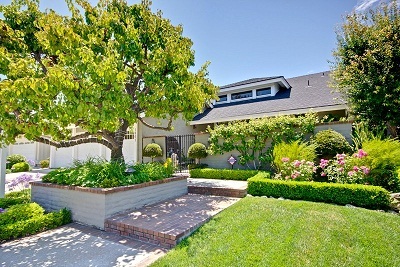 Beautiful, oversized corner lot with shade trees and plenty of sunshine. Desirable open floor plan. The living room features a brick fireplace surrounded by built-ins with a Vermont blower that can heat the whole house! The spacious kitchen is a treat for the eyes with silestone counters, custom cabinets, a warming drawer, an expanded eating area, and vaulted ceilings. French sliders lead out of the family room to the private yard with peaceful patio area. Mature plum and avocado trees. Sprinklers front and back, RV access, giant 3-car garage. All new windows. REAL hardwood floors and raised panel doors. Walk to the famous Fairview Park. Move right in!